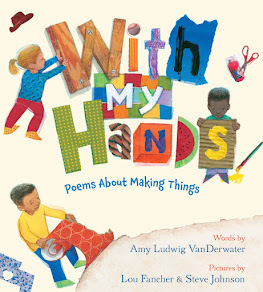 I am dipping back today to welcome the writers from Jennifer Serravallo's Reading and Writing Book Strategies Summer Camp Community to Poetry Friday! Today visited writing summer camp for the last day of Poetry Week, and I feel so lucky to do have done so. 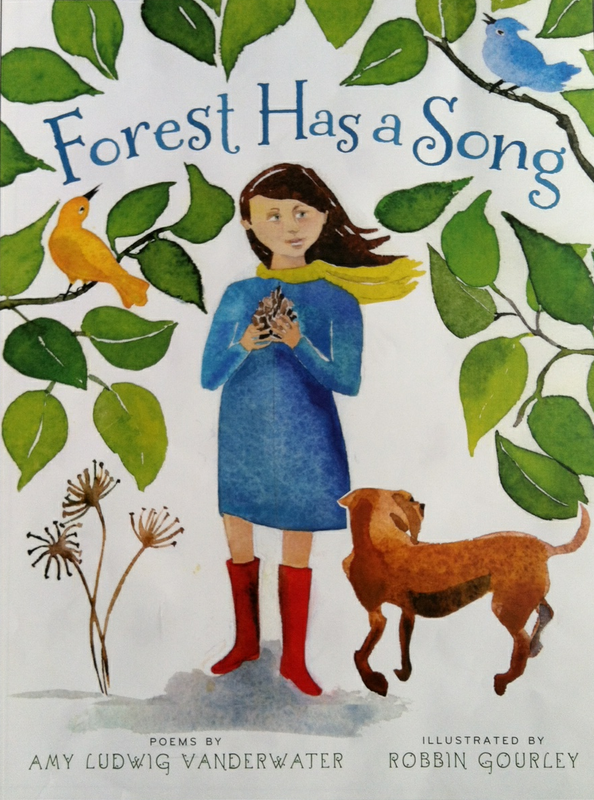 If you do not know about this camp, please feel free to visit here to see all of Jen's poetry lesson videos for this week. 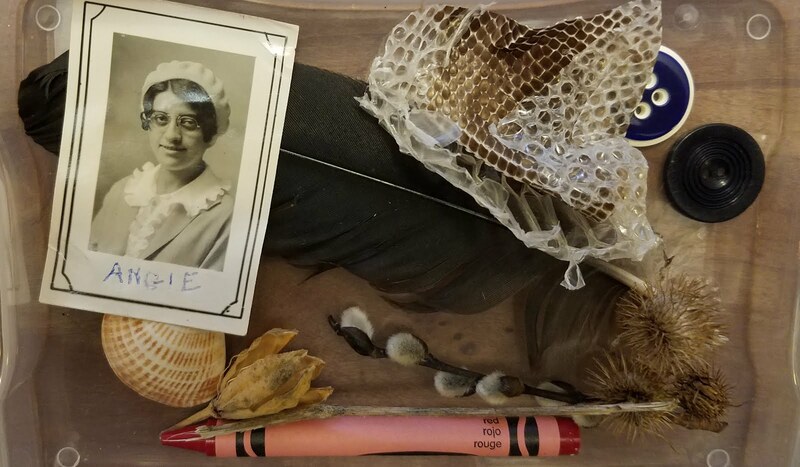 All new visitors, please know that I post poems and poemthinking for students each Friday during the school year, and you may also search for poems here by both topic and technique. Students - Today's poem idea is about a place I see every single day - our front garden. 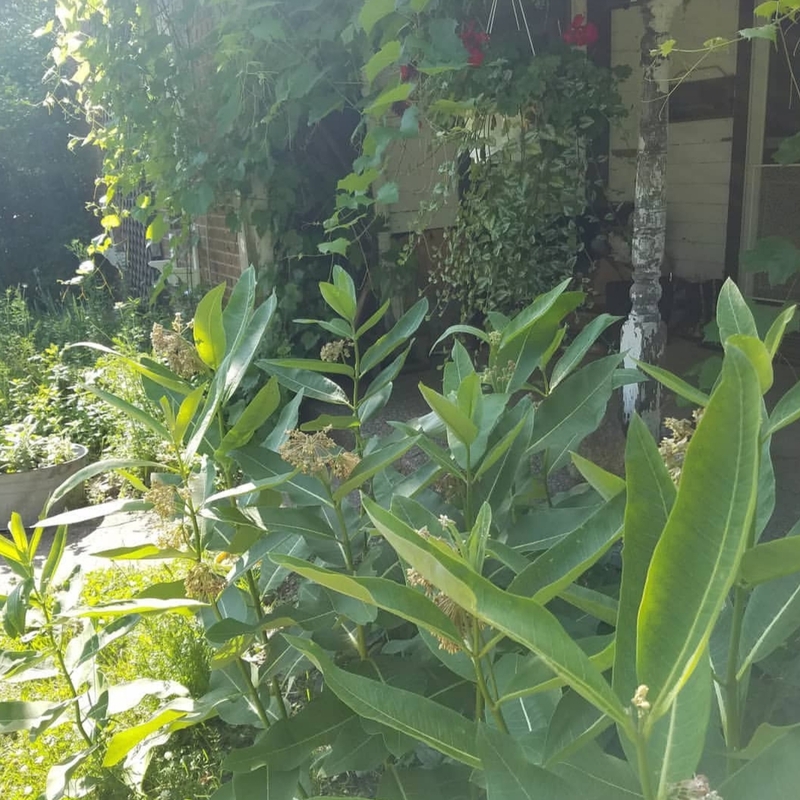 I have been thinking a lot about gardens lately because I am not very good at keeping them, but gardening is something I wish to do better. My front garden, however, is no longer mine. I have turned it over to monarch butterflies. See, monarchs need milkweed, and monarch numbers have been down due to pesticides and habitat loss. 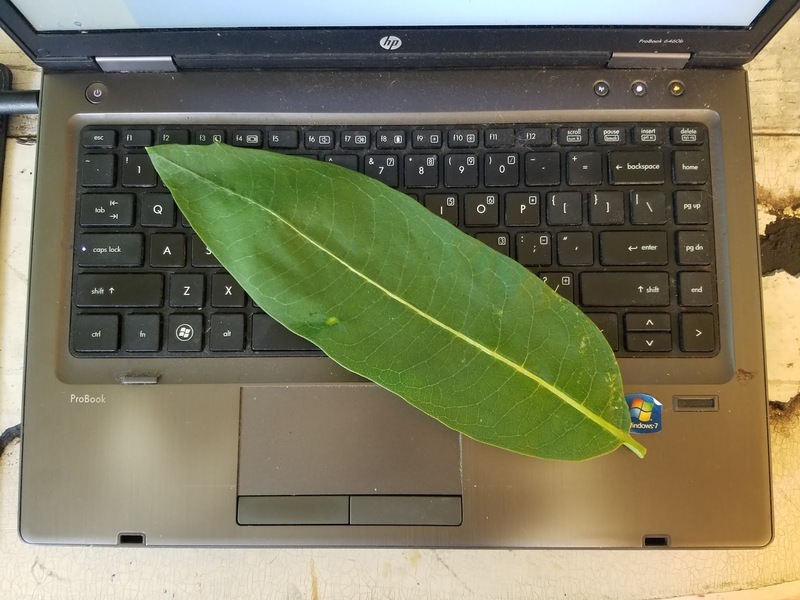 So when milkweed began growing in our garden voluntarily, I chose to let it stay. And as you can see in the picture above, monarchs are visiting! 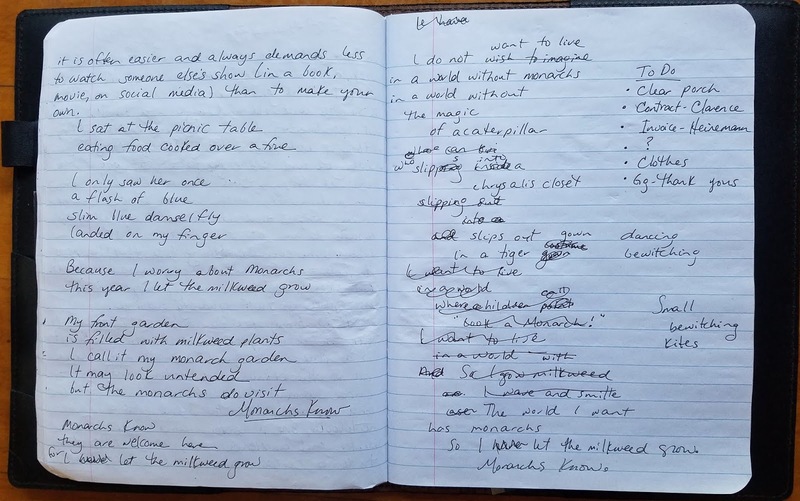 Today in my notebook, I wrote about this place, and my commitment to monarch butterflies. You will notice some repetition in today's poem. 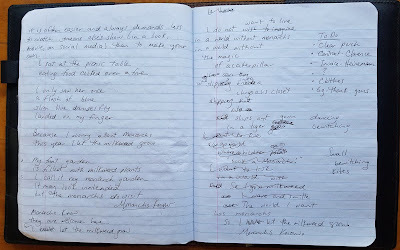 Often when I read or write a poem, I think about which words or lines might be wise to repeat. I play around with these words and lines, allowing them to weave in and out and curl around each other. In Welcome, you will find a few repeated words or phrases. Notice which lines and words repeat. Notice where they repeat too, as there are many ways to use repetition. And remember, the more we notice as writers, the more techniques we have to try on our own as writers. 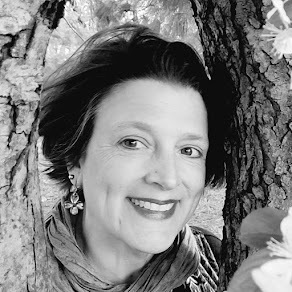 Tricia is hosting today's Poetry Friday roundup over at The Miss Rumphius Effect. 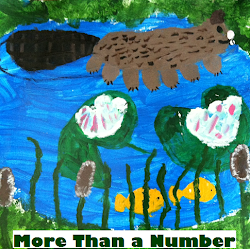 Each week many of us gather together, sharing poems, books, and poetry ideas all at one blog. All are always welcome to visit, comment, and post, and you can always find the host of the week in the left sidebar here or at any participating blog. Now...back to summer, back to watching the monarchs! Hooray for you and your monarch-encouraging habit! I love "slips into a chrysalis closet...slips out in a tiger gown." 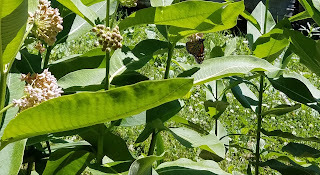 Milkweed has taken over our yard, too--and my blog post for today! Monarchs know! Love your poem of welcome. Your poem makes me want milkweed in my garden and I'm trying to visualize the spot I could place some. I had to think twice about a tiger gown to describe the transformation, love that image in my mind. Beautifully written for a monarch welcome, Amy. I just heard from a monarch agency that gave the terrible news of the monarch's plight. I'm glad you are growing the milkweed for them, and writing too. The chrysalis closet and tiger gown- LOVE! Thank you for sharing. Thank you for introducing these pod casts! I'm listening to one now and I love it. I'll have to consider this summer camp in my future. And, I'm not surprised at all that the monarchs know you and come to you for sustenance. You are their writer too. Thank you so much for sharing your wonderful poetry with us. 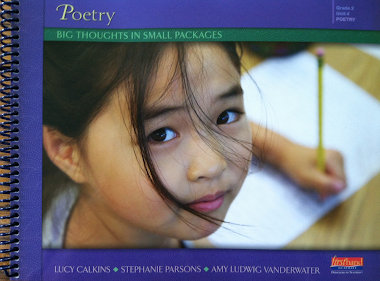 I am excited to teach more poetry this year to my second graders. We have a courtyard garden as the backdrop outside our classroom. I have a feeling, Milkweed plants will be added this year.!! Love your tribute to monarchs, milkweed and caterpillars. 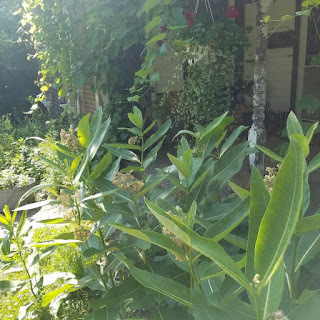 I have a backyard filled with milkweed and love seeing the caterpillars and the monarchs fluttering about. They are all in many of my paintings and poems–I hope we can get their numbers back up, thanks for spreading more awareness about them! Hi Amy! I just wanted to let you know how much I enjoyed your appearance during Summer Writers Camp with Jennifer Serravallo. Thank you so much for the insight into your generating and drafting processes, your guidance on specific strategies to use to enhance students' (and our!) poetic language and your infectious enthusiasm. I love "Welcome!"